Commission rebate is essentially when a TMC acts as a middleman between an organisation and a supplier. 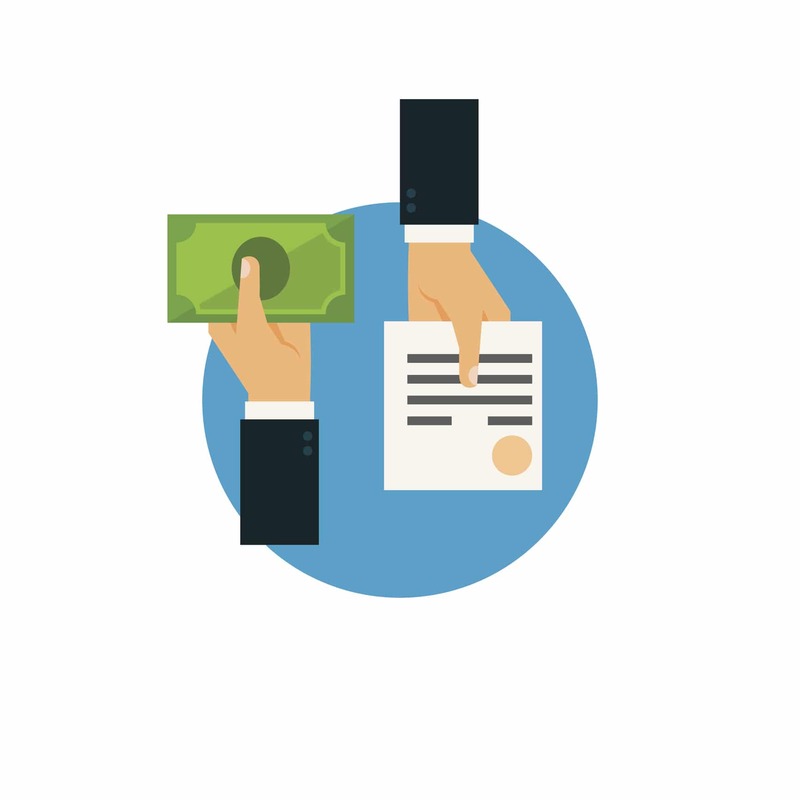 The customer pays a transaction fee for making a booking and the TMC then returns any revenue it receives from the supplier back to the customer. It’s important to remember that unless the supplier guarantees you a set amount in return, they aren’t contractually obliged to give you a penny back.